With a planned multiplatform media assault, Cartoon Network is not pulling any punches when it comes to their upcoming new OK K.O.! Let’s Be Heroes animated series created by Ian Jones-Quartey (Steven Universe). According to Cartoon Network, the series is set in Lakewood Plaza, a mall for heroes and follows K.O. (an endlessly optimistic kid ) and his cool crew of friends are constantly trying to impress each other in their efforts to level up and overcome the obstacles that evil foe Lord Boxman sends their way on his quest to destroy the plaza. 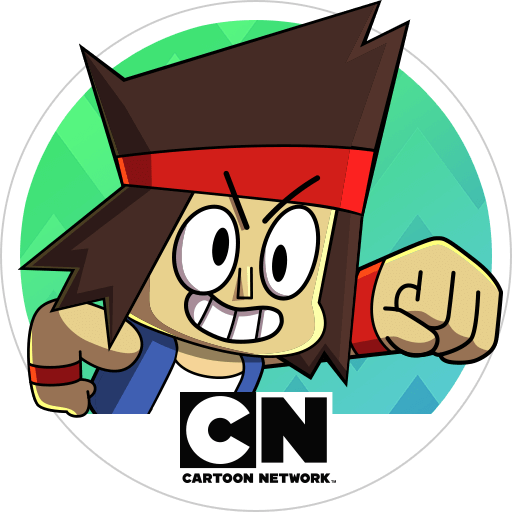 Yesterday Cartoon Network announced that they have greenlit a full series of OK K.O.! 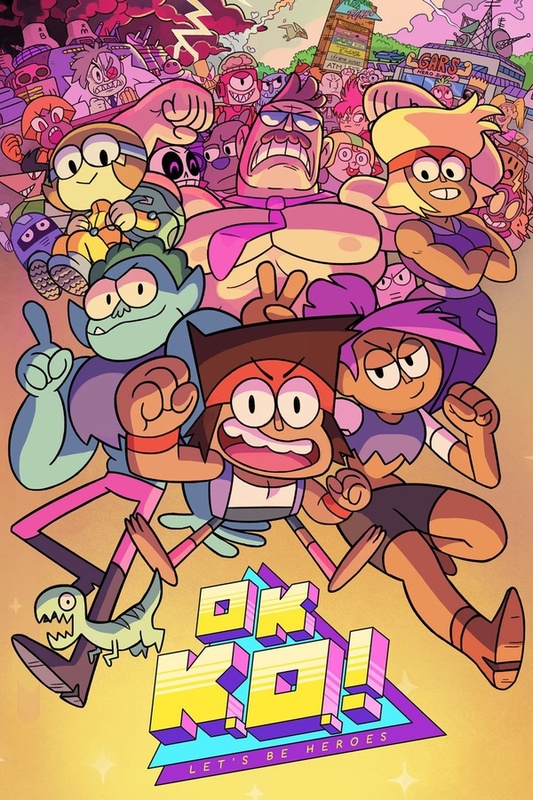 Let’s Be Heroes to begin airing this Summer and now they are going for the one-two entertainment punch, developing the OK K.O. IP for new properties on TVs, gaming PCs, consoles and mobile devices. To help expand this new world, Cartoon Network challenged the gaming and creative communities to produce custom multiplatform content. At their first-ever Game Jam, held last year, independent game developers were given 48 hours to create their own original games based on the characters. Following the Game Jam, college undergraduates were invited to craft 15-second animation shorts using the IP at an Animation Jam. As you may recall, a standalone original mobile game, titled OK K.O.! Lakewood Plaza Turbo, launched early last year based on Jones-Quartey’s short, of the same name, from Cartoon Network’s Emmy-winning artist program. Developed in conjunction with indie game studio Capybara Games, the upcoming console and PC game is an action brawler with RPG elements and is expected to arrive later this Fall, but PAX East attendees will get a special preview this weekend. The winners of the Game Jam were Wake Robin Games, a three-person studio in Portland, OR, who beat out 200 independent developers to win a fully funded contract to bring their creation, OK K.O.! Dynamite’s Action News to market. Cartoon Network Games will be publishing this free title on mobile platforms later this year. In OK K.O.! Dynamite’s Action News, players take on the role of Dynamite Watkins, an explosive reporter who investigates mysteries and fights crime in a 1980’s cyberpunk environment. Heading to PAX EAST? OK K.O.! Dynamite’s Action News will be available to play at the Cartoon Network’s booth (#20055) throughout PAX East. Wake Robin Games’ artist Conley Smith will also be participating in the “Cartoon Network Games: Going Indie with Steven Universe & OK K.O.! Let’s Be Heroes,” panel on Saturday, March 11 at 10 a.m. in the Dragonfly Theater where he will be discuss the development process of the game. So if you are going to be at PAX East you definitely want to stop by the Cartoon Network booth (#20055) and check out Saturday morning’s panel.